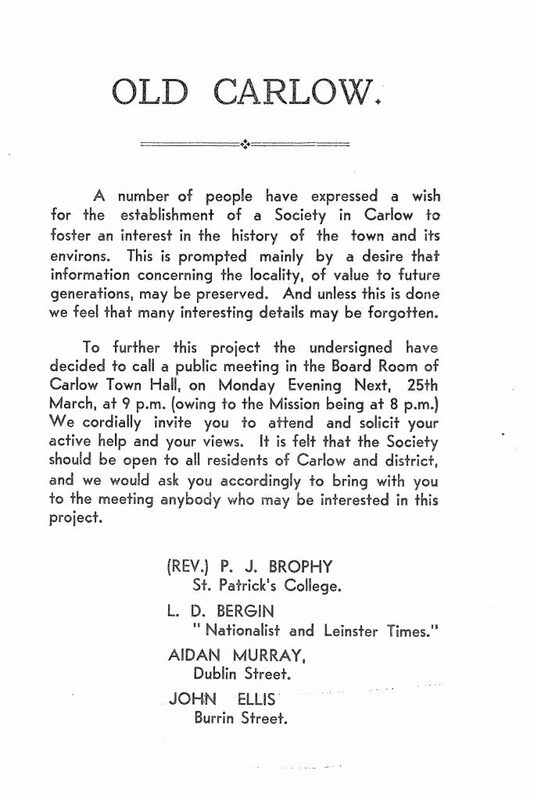 The Carlow Historical & Archaeological Society (until 2001 known as The Old Carlow Society) was formed in 1946 when a small group of local enthusiasts came together to establish a forum through which the study of local history might be encouraged. 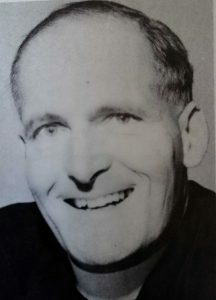 The society’s first chairman was Fr. 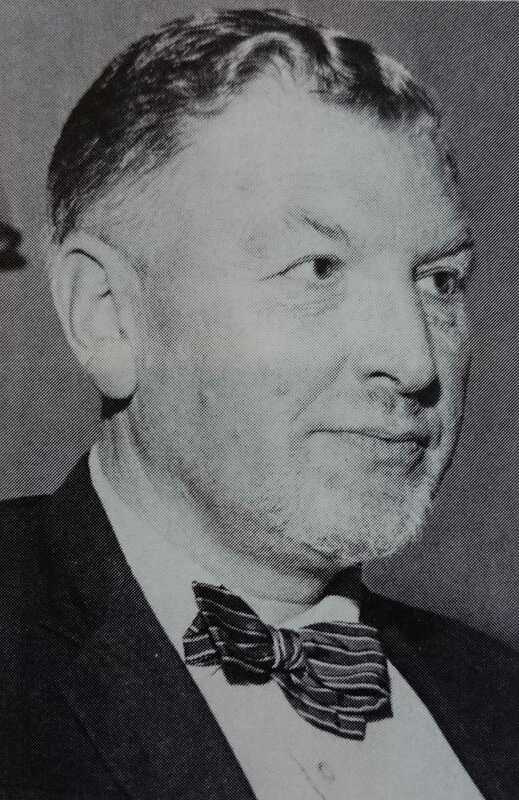 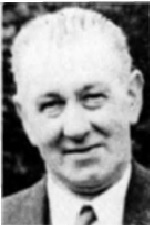 William Miller, then administrator of the Carlow Cathedral parish and long time member of the Kildare Archaeological Society. It’s first secretary was Liam D. Bergin, then editor of the Nationalist and Leinster Times, and the first editor of Carloviana was Rev. 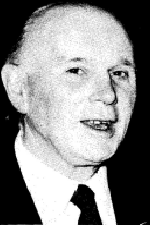 P. J. Brophy of St. Patrick’s College Carlow. 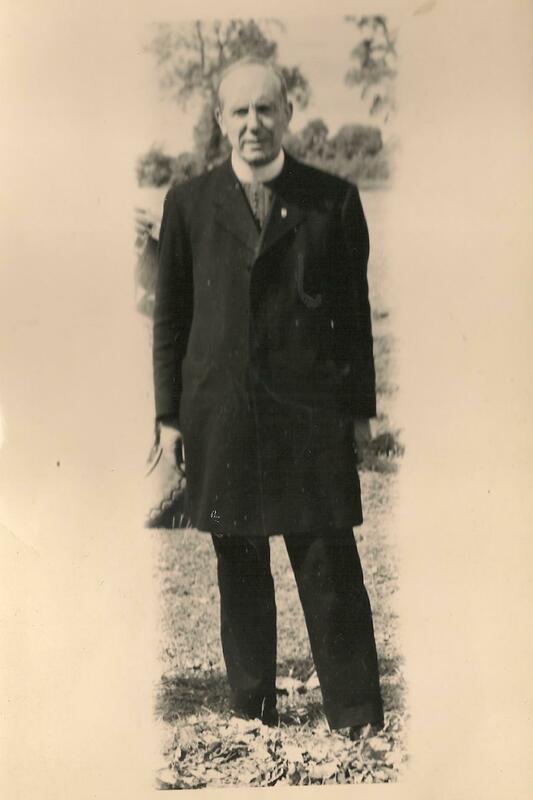 Here is a copy of the circular issued by Rev. P. J. Brophy, Liam D. Bergin, Aidan Murray and John Ellis inviting people to a public meeting on the 25th of March 1946 about forming a local history society.